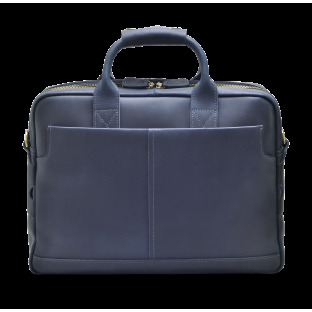 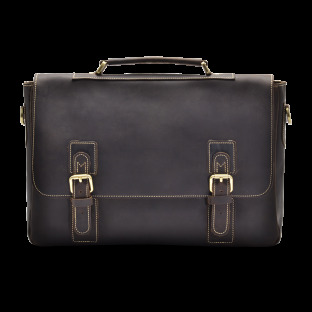 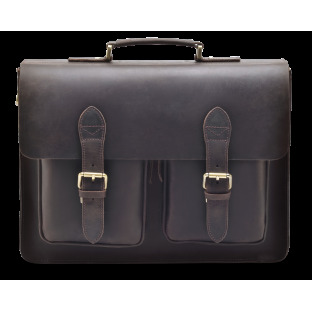 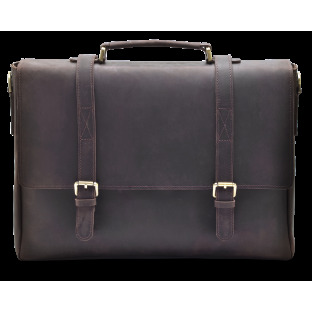 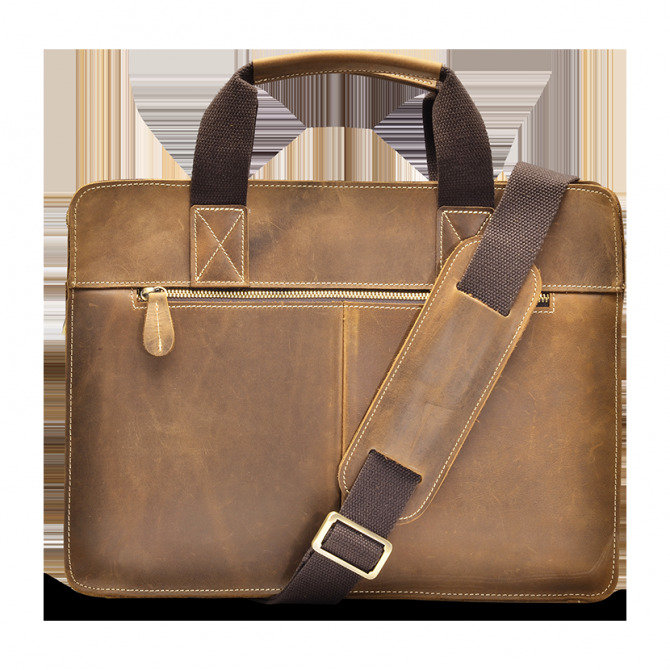 Our Ferrell Briefcase is handcrafted with top grain leather that only gets better with time. 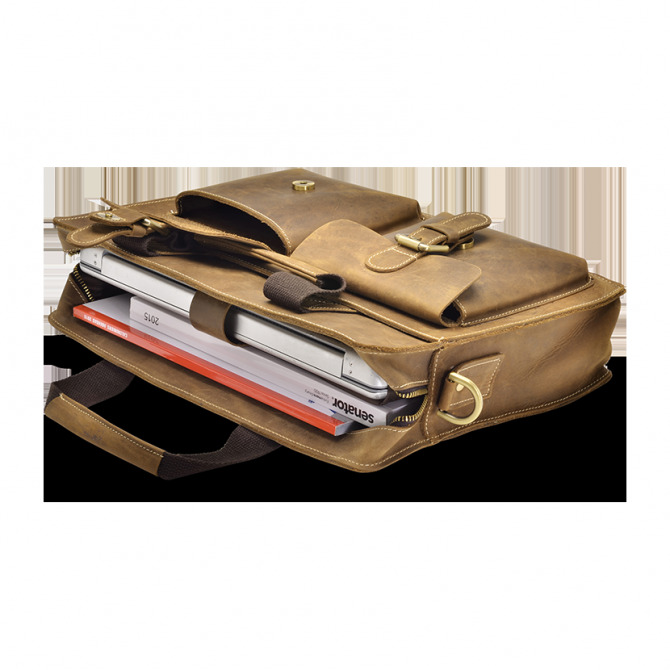 With two front pockets and a back zip pocket you get plenty of space for your business or class essentials, making it perfect for your daily commute. 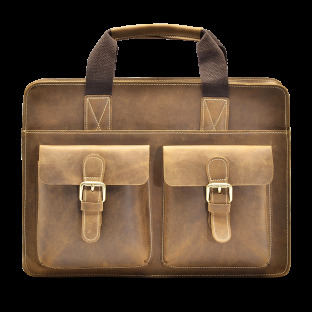 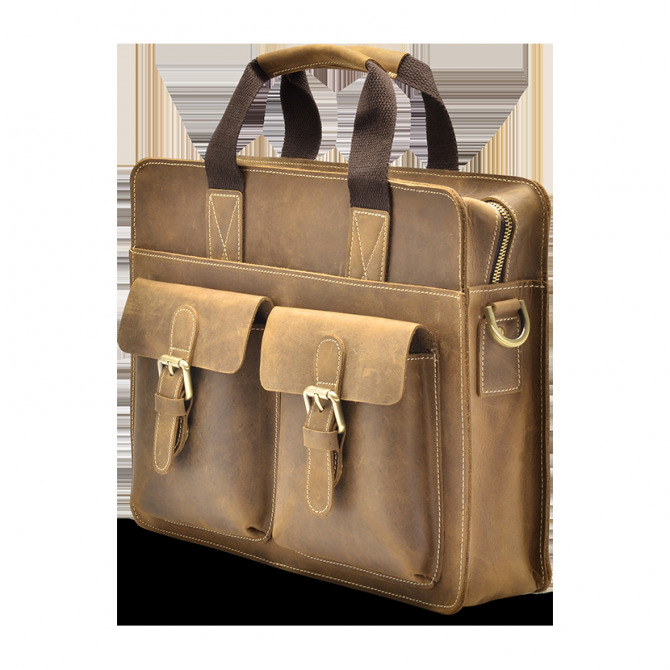 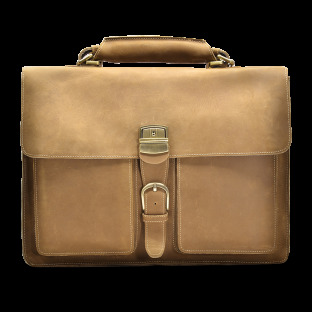 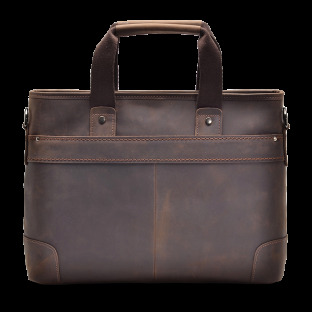 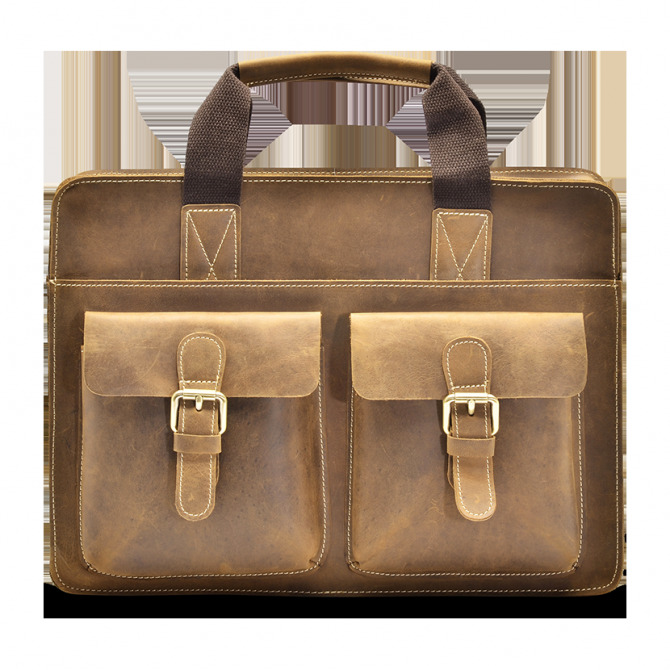 Our Ferrell tan briefcase will surely wow the office or in a business meeting.